He is in Belmarsh Prison in southeast London waiting to be sentenced for jumping bail in Britain, and plans to fight extradition to the US. Most of the lawmakers who signed the letter are from the opposition Labour Party, whose leader, Jeremy Corbyn, wants Britain to refuse to send Assange to the US. After Assange’s arrest he praised Assange for exposing US atrocities committed in Iraq and Afghanistan. 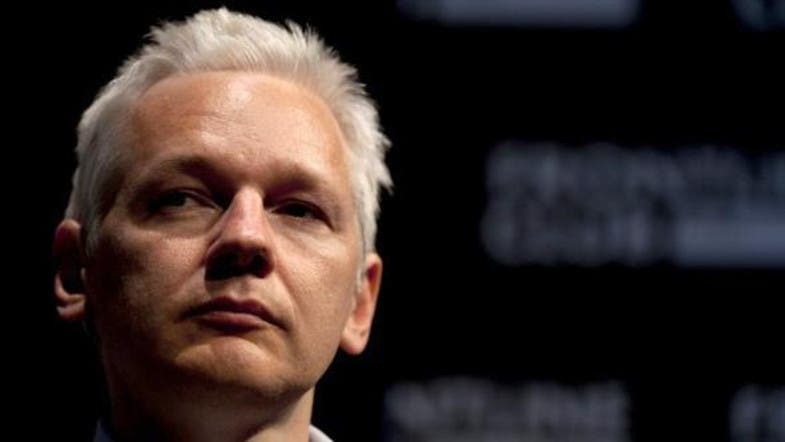 When he took up residence inside the Ecuadorian Embassy in 2012, it was to avoid answering the sexual allegations against him in Sweden, which had sought his extradition for questioning. He also sought refuge because of fears he would ultimately be extradited to the US.